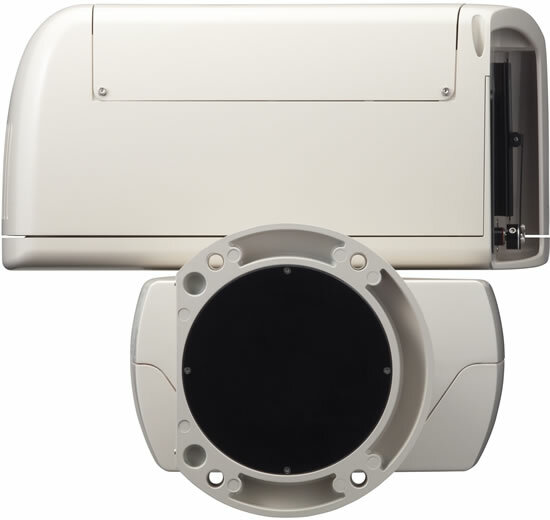 Canon has introduced the BU-47H outdoor remote-control PTZ (pan-tilt-zoom) camera, which provides extensive upgrades in functionality and performance over previous models. 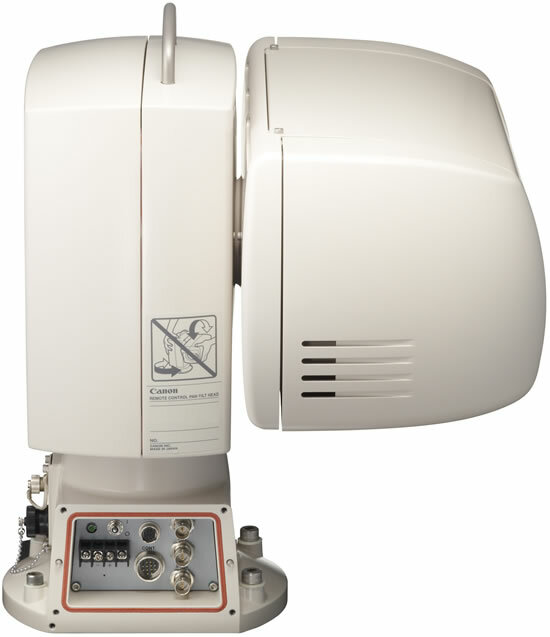 Designed for use in locations where an on-site camera operator is impractical – such as at the top of a high mast overlooking a stadium or a busy seaport – the Canon BU-47H outdoor remote-control PTZ camera is capable of panning through 340 degrees and tilting +30 degrees ~ -50 degrees in precise and smoothly choreographed movements. The camera features a minimum subject brightness of 0.08 lux, which can enable shooting even in brightness levels equivalent to moonlight (0.5 to 1 lux). Equipped with three 1/3-inch (2.37 million pixel) CMOS sensors for full 1920 x 1080 HD image quality, the new BU-47H integrates a genuine Canon 18x HD zoom lens (7.4 – 134mm) with 1.5x digital extender, advanced Canon auto focus and Optical Shift-Image Stabilizer (IS) technology, and the sophisticated Canon DIGIC DV III image processor for exceptional picture clarity, detail, and color accuracy even in low-light conditions. The BU-47H is also equipped with a choice of auto focus, or full remote-control manual focus operation. The entire camera unit is contained in a compact, lightweight housing that meets the stringent IP-45 specification for dust- and waterproof-efficiency (Ingress Protection Rating published by International Electrotechnical Commission). Combined with its superb weather-resistance, the BU-47H housing also includes a “windshield-wiper” type blade to keep its lens port clear. Built-in features include a four-position remote-control ND (neutral density) filter and Canon Optical Shift-IS technology to help minimize camera shake even in high-wind conditions. The total weight of the BU-47H is 17 kg. (Approx. 37 lbs.). 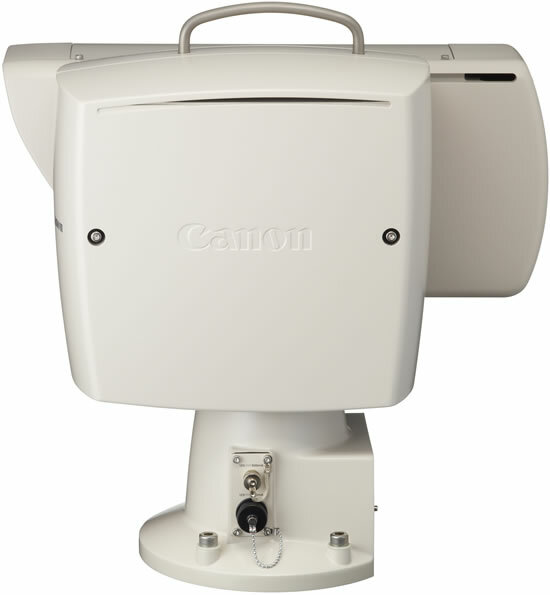 The Canon BU-47H outdoor remote-control PTZ camera is scheduled to be available in late December 2012 for an estimated list price of $26,000.